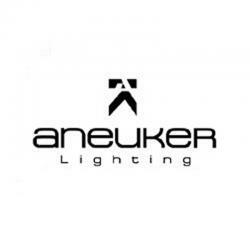 Aneuker, after 22 years on the market, has been able to position itself as a reference in such important milestones in the field of lighting as the irruption of low consumption or, today, LED technology luminaries. Quality, design and innovation, defining the corporate strategy of a company with a recognized brand internationally. Its technical team is fully prepared to take on big challenges. 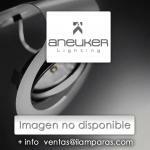 Always attentive to new trends in Aneuker we anticipate the market demand to create new products that we design and analyze every last detail in order to meet the expectations of the market from our technical department. All its products are manufactured from the finest raw materials and components of the more high quality than the Purchasing Department is in charge of choosing in order to obtain a satisfactory final product, ready to commercialize successfully complete. Downlight 2x26W colour steel Inox.